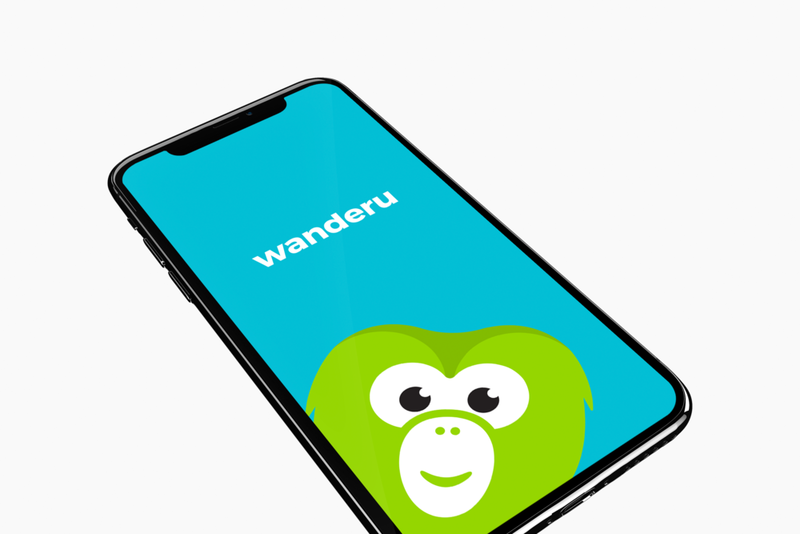 Wanderu is a Boston based travel startup that specializes in simplifying bus & train travel. I created the visual brand identity from ground up, including the green monkey Chiku, the the face of the company. 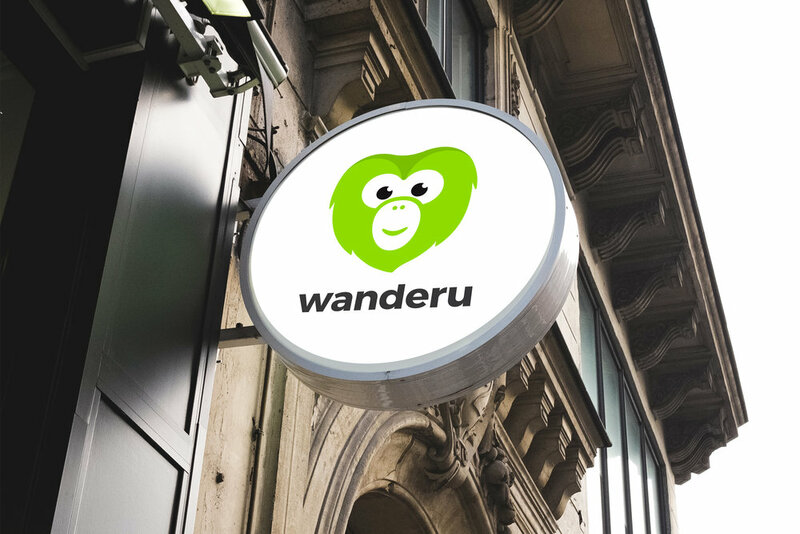 Wanderu is a Boston based travel startup that specializes in simplifying bus & train travel. I created the visual brand identity from ground up, including the creation of Chiku, the green monkey who is the face of the company.